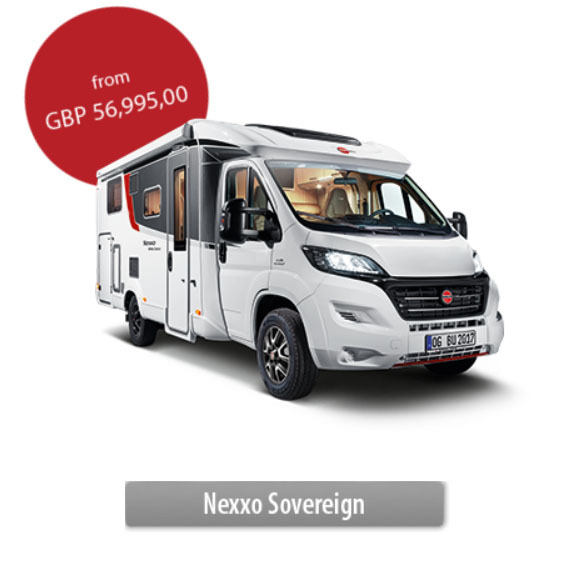 Anyone choosing the Nexxo Sovereign is opting for maximum feel-good factor in a recreational vehicle. 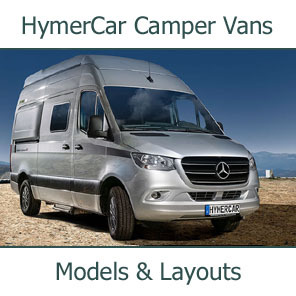 Features include a convenient coupé entrance and an extra-wide cabin door. 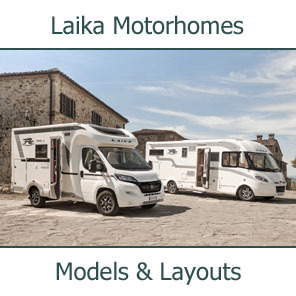 Both layouts come in at under 7.0 m and are very compact solutions. 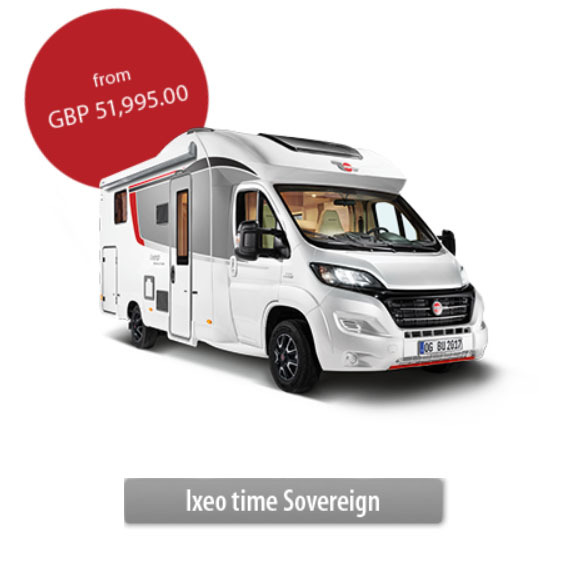 The Ixeo time Sovereign scores extra points for its sleek style and well-designed functions. 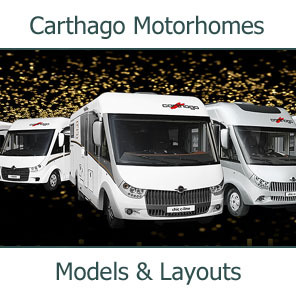 It is full of clever ideas, such as the extra-wide cabin door and a multimedia system. 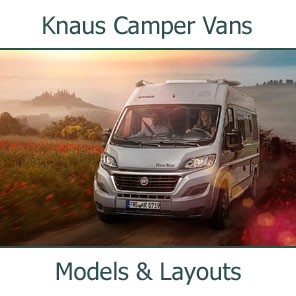 Climb aboard and admire this brilliant and attractive model – there has never been a better time to drive an Ixeo time. 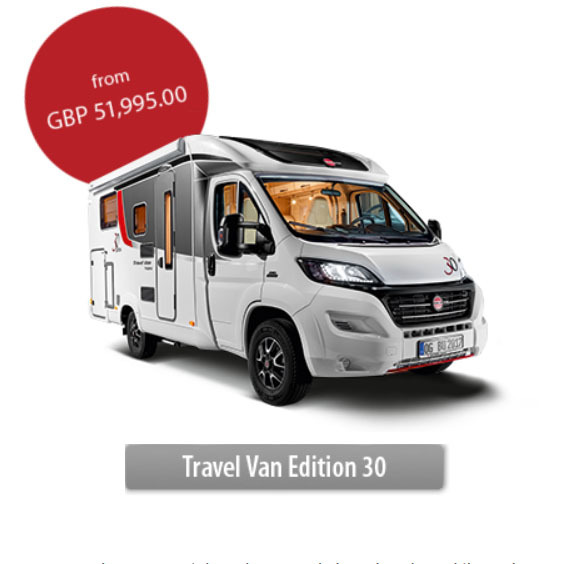 The Travel Van Edition 30 is one impressively compact package. 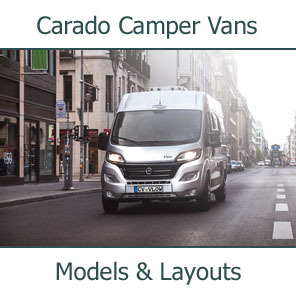 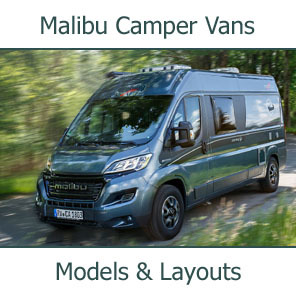 The slimline body has an external width of 2.20 m, making light work of manoeuvring on coastal roads, around sharp bends and through narrow alleys. 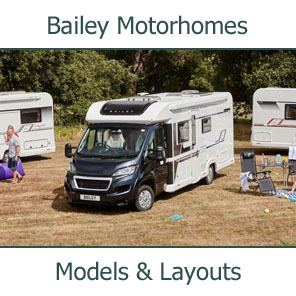 There is no hint of this on the well appointed inside with its generous proportions and its tried and tested storage space solutions. 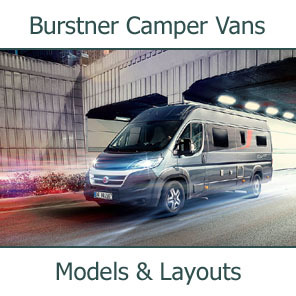 Get the Travel Van Edition 30 and show your sporty side. 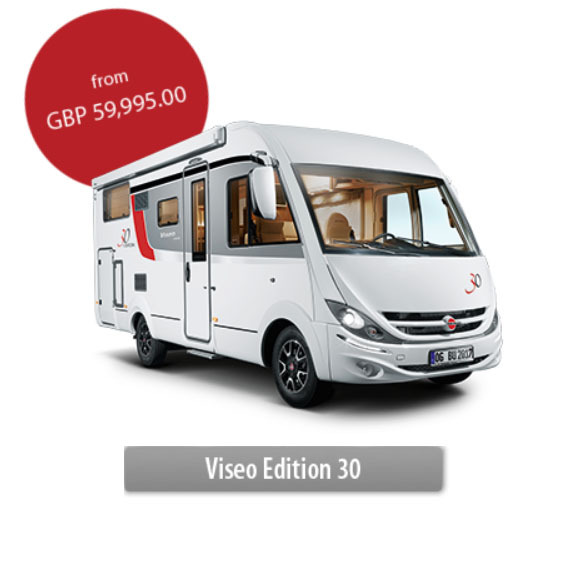 Look forward to the prospect of an unforgettable holiday in the Viseo Edition 30 and look at the landscapes going by through the large windscreen and side windows. 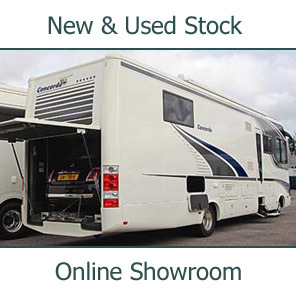 A solid package of basics and lots of anniversary extras make this a particularly attractive offer in the A-Class. 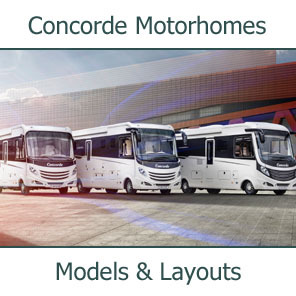 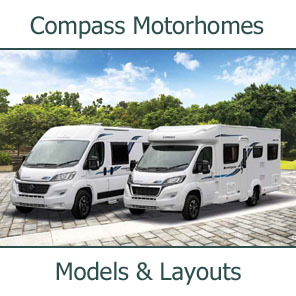 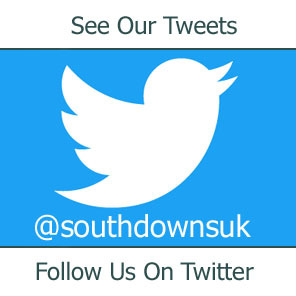 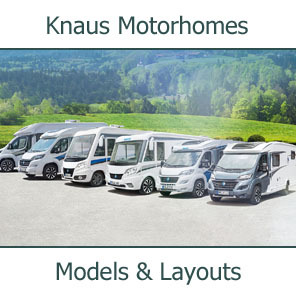 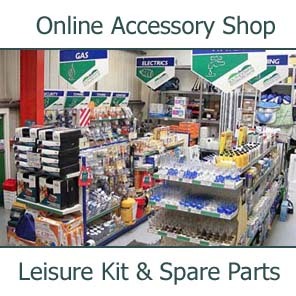 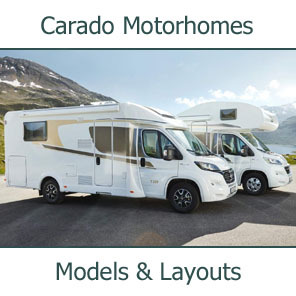 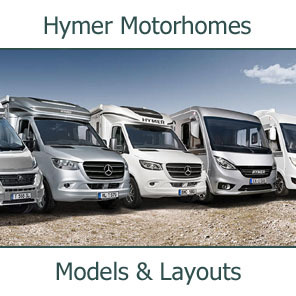 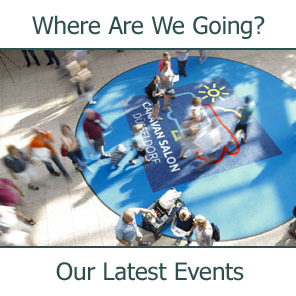 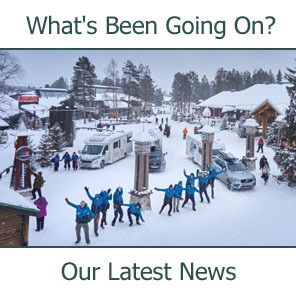 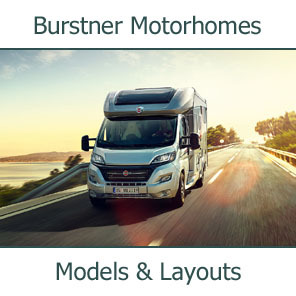 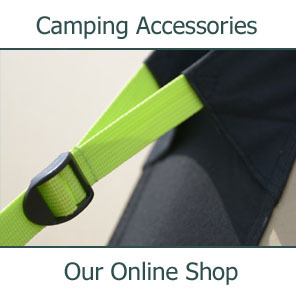 Click here to see Southdowns current New Burstner Motorhome stock.